And why that's a bad thing. Codependency can actually be pretty harmful (to you and the person you're with) because it can stop you from having a mutually satisfying and healthy relationship. 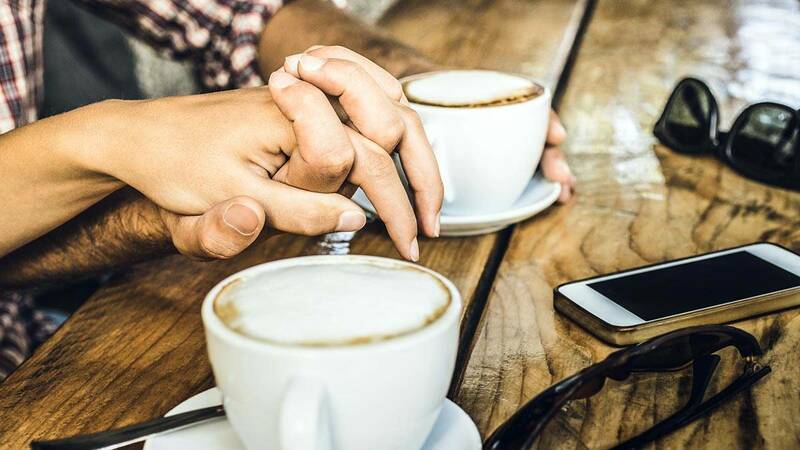 Experts warn it can be potentially dangerous as those who often lean towards co-dependency could find themselves in emotionally destructive relationships. "Codependency can be defined as any relationship in which two people become emotionally invested in each other—often so much so that they find it difficult to function independently of one another," relationship expert Helen Mia Harris says. "And in many ways crosses over into love addiction and visa versa. Sometimes the more dramatic and painful a relationship is, the more a symbiotic dependency strengthens between two people." Here are the signs of codependency that you should look out for in your own relationship. Merging with your partner and demonstrating an inability to live together as two separate individuals. Being drawn to people who need "fixing" or "rescuing" and becoming embroiled in each other's dramatic events. Valuing the approval of your partner more than valuing yourself and your own opinions. Fearing abandonment and having an obsessive need for approval from the person you're with. An inability to go out alone or even start projects on your own for fear of being left or rejected. Having an unhealthy dependence on a relationship even at the cost of yourself. Feeling empty unhappy, and extremely discontented with being yourself. Giving up hobbies, events, plans, or personal interests to be with someone you are dating or in a relationship with. An immense feeling of loyalty to someone who's rejecting and hurting you constantly.